Inside and out, Long Island is a four season destination. In winter you&apos;ll stay warm with fresh-from-Broadway shows, mall crawls and outlet sprees, indoor family fun centers, fine dining, and enough museums to wear out some serious shoe leather. Live theater lives all year here at venues like Riverhead&apos;s Suffolk Theater and Five Towns College Performing Arts Center. The Patchogue Theater for the Performing Arts stages year-round Broadway musicals, classical music and children&apos;s theater. Port Jefferson rings in the holidays with Theatre Three&apos;s annual production of "A Christmas Carol," followed by comedy clubs and musical fare like this season&apos;s Amber Ferrari performing the hits of Janis Joplin. Hit the motherlode at sprawling Tanger Outlets and 220,000-square-foot Americana Manhasset, where shoppers can get lost without a map. Malls and outlets line the island from the Broadway Mall to Great Neck Plaza. On the prowl for tchotchkes? A Long Island thrift shop crawl is for you. Find that thing you never knew you wanted at Island Thrift in Brentwood, Selden Thrift, and Unique Thrift Stores in Westbury and Levittown. The cure for cabin fever? Indoor fun centers like Laser Bounce in Levittown with video games and glow-in-the-dark laser tag. Or Jericho&apos;s Active Kidz Long Island where a 4,500-square-foot laser tag arena, rock climbing walls and four-story maze keep kids of all sizes busy. Families get hands-on at Riverhead&apos;s Long Island Science Center with touchable exhibits on engineering, mathematics, science and technology using Lego models, whisper tubes, two-way mirrors and gravity ramps. Even the ice comes indoors here. Strut your stuff at indoor skating rinks in Bellmore&apos;s Newbridge Ice Arena, New Hyde&apos;s Iceland, Syosset&apos;s Iceworks, and Dix Hills and Cantiague Parks. Museum lovers won&apos;t go hungry. Fine art decorates Huntington&apos;s Heckscher Museum of Art. Free exhibits and art classes draw winter crowds to the Islip Art Museum. 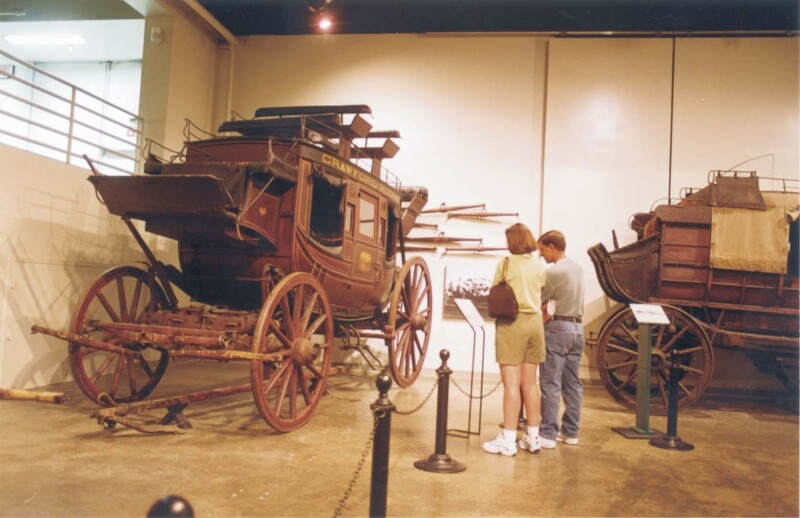 The Long Island Museum specializes in American history and Long Island art with its 40,000-item permanent exhibits, including horse-drawn carriages. Or you can catch a bunch of culture in one sweep along Garden City&apos;s Museum Row at stops including the Long Island Children&apos;s Museum and Cradle of Aviation Museum. Feed your appetite during Hamptons Restaurant Week in March with bargain dining at dozens of upscale East End restaurants, plus special deals at participating wineries, hotels, inns, B&Bs and spas. Winter farmers&apos; markets supply farm-fresh local foods, live entertainment and a chance to socialize. For higher octane tasting, Long Island&apos;s annual winterfest, Live on the Vine, offers six weeks of sweet mid-winter music that&apos;ll keep you toasty in vineyard tasting rooms, hotels and other venues on the east end. The sounds are all live, presenting talented performers in jazz, blues, soul and country. Long Island&apos;s Woodside Orchard offers four delicious hard-cider options when you are in the mood to experience a new taste sensation.